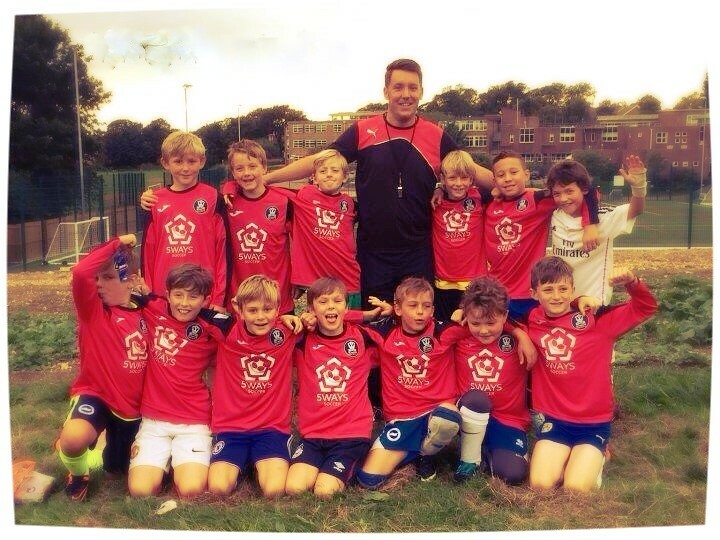 5Ways Soccer runs Sunday League teams through a local club Withdean Youth FC. Team members will be offered an additional weeknight training session and will play fixtures against other local sides. The teams start at under 8s and are exclusively for children who attend Saturday Soccer School or the 5Ways Academy for the duration of the playing season. Each year in May/June we ask children currently attending the school if they want to be involved in a new team. Spaces for newly set-up teams are given away on a first come first serve basis. Due to the popularity of the already existing teams places are much more limited as each year priority of spaces will be given to returning players. Available space will then be given away on a selection basis based on which children are considered most ready for the challenge. 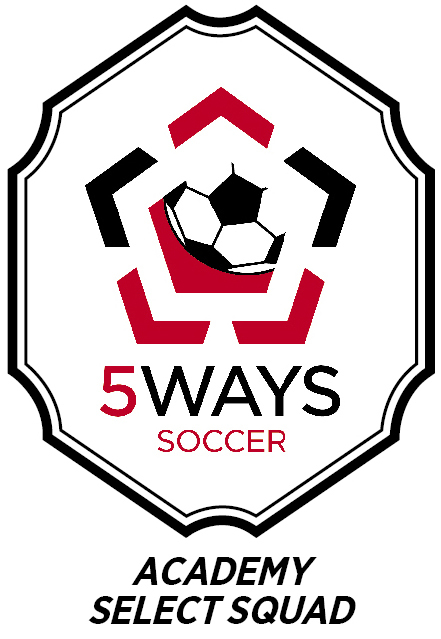 The 5ways Academy Select Squad is a representative squad made up of some of the most talented footballers playing in the older groups at the 5Ways Academy. Fixtures and Tournaments are organised for these players to take part in throughout the year against tough opposition from around the country. 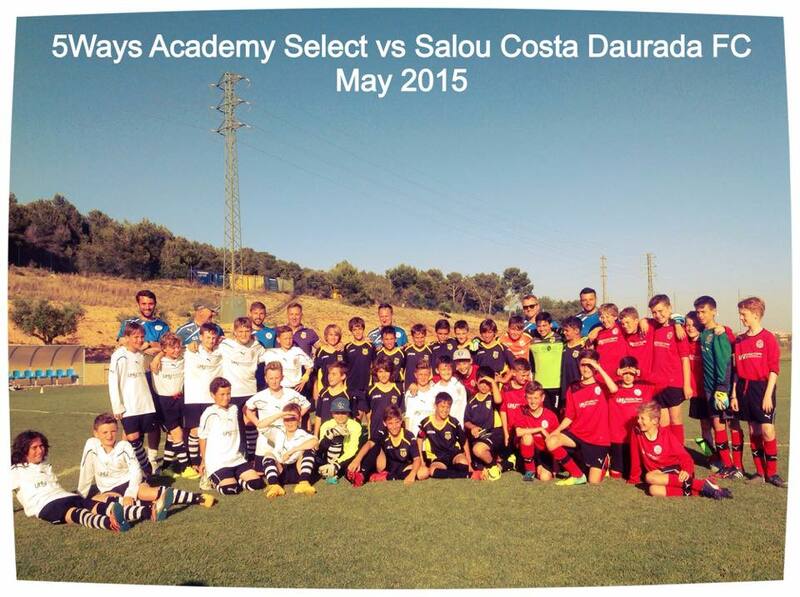 For more information on the 5Ways Academy Select Squad please go to the “Team Football” tab on this website.